Today, Saturday, February 2, 2019, I am grateful for an afternoon of paranormal episodes!! 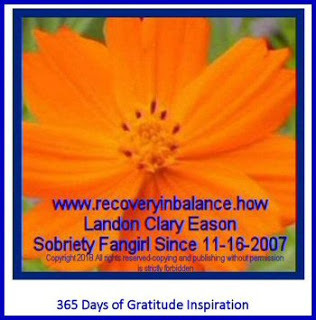 Labels: 365 Days of Gratitude Inspiration, grateful for an afternoon of paranormal episodes! !